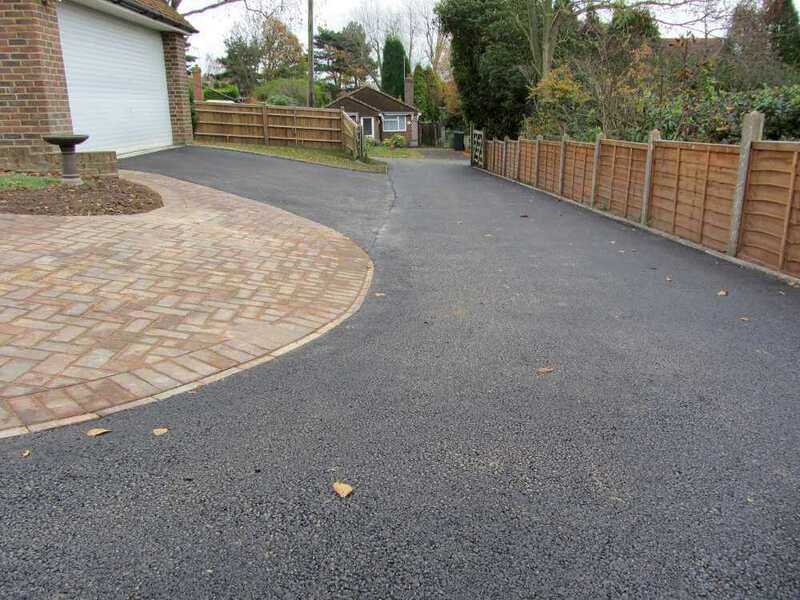 Despite more contemporary options now being available, a tarmac drive remains one the most popular options available in the UK when it comes to driveways, mainly thanks to its longevity and appealing looks. 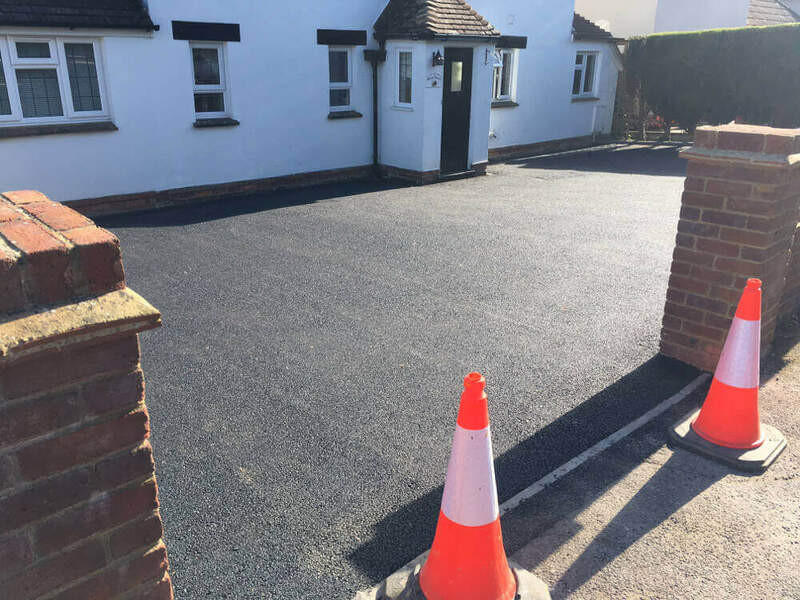 If you are looking to have a tarmac driveway in Sussex installed, then you need to come and talk to Clarke and Baker Surfacing. 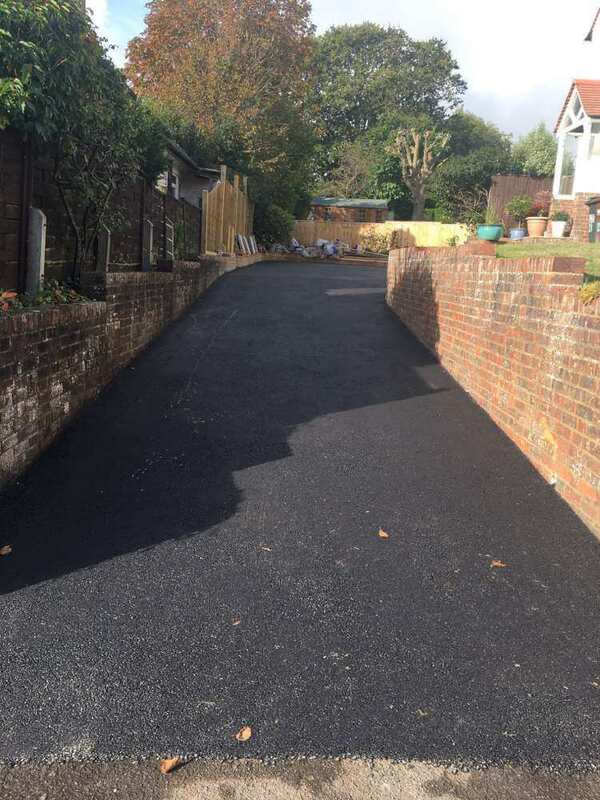 Since we were founded in 2003 we have built up for ourselves a fine reputation within our local area. 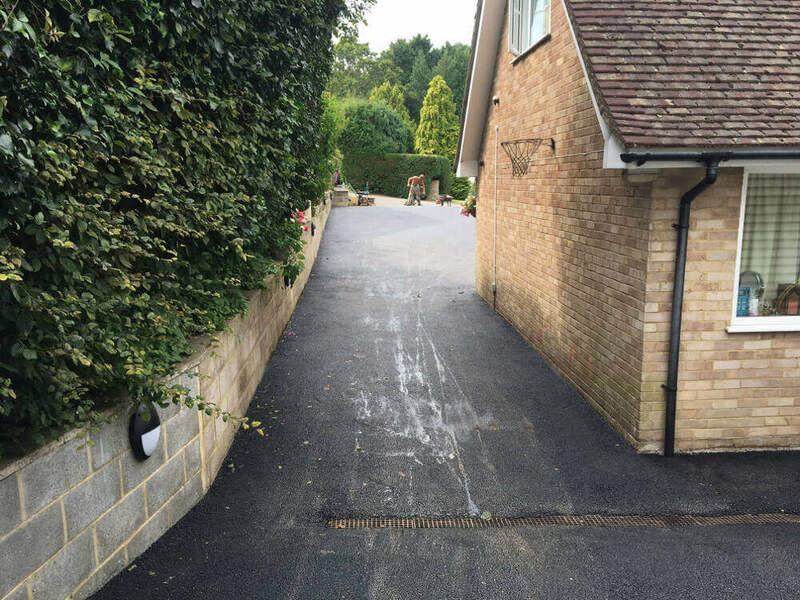 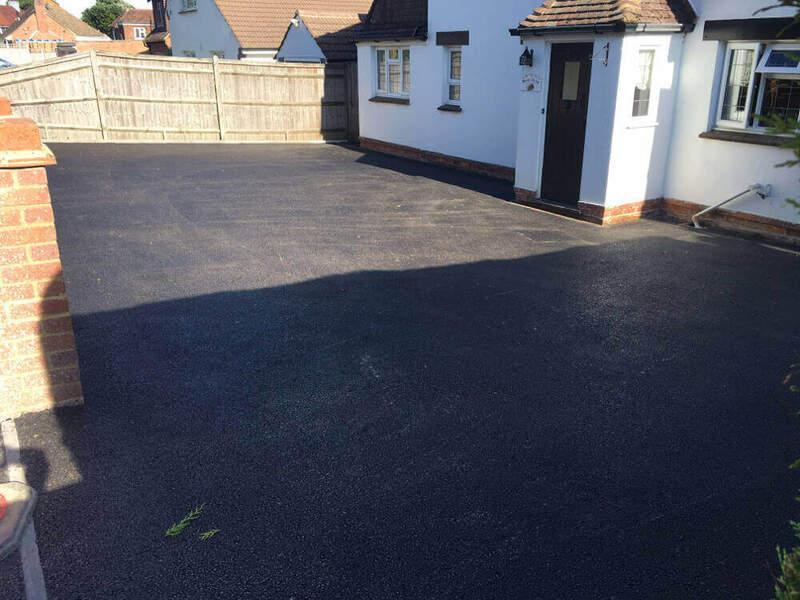 Take advantage of our services and you’ll discover why we have become the most trusted tarmac driveway installation specialists in Sussex. 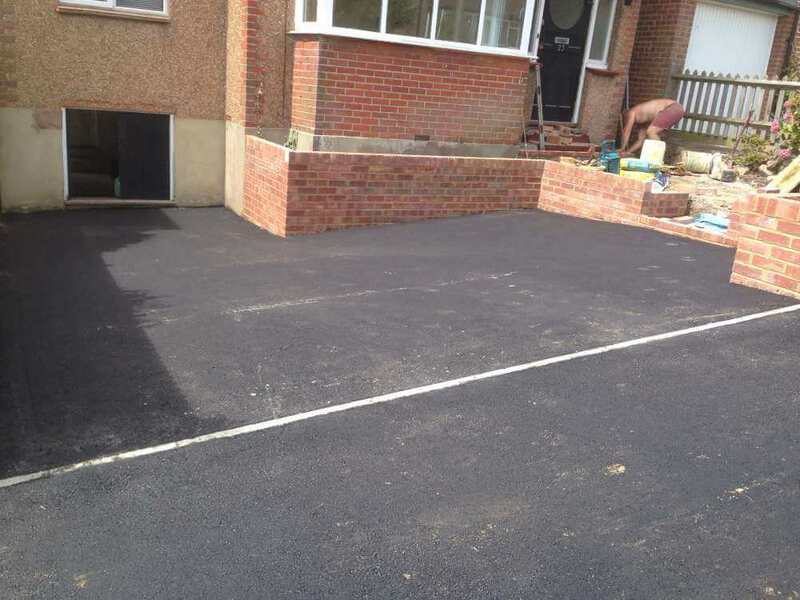 We’ve worked with dozens of customers, both commercial and domestic. 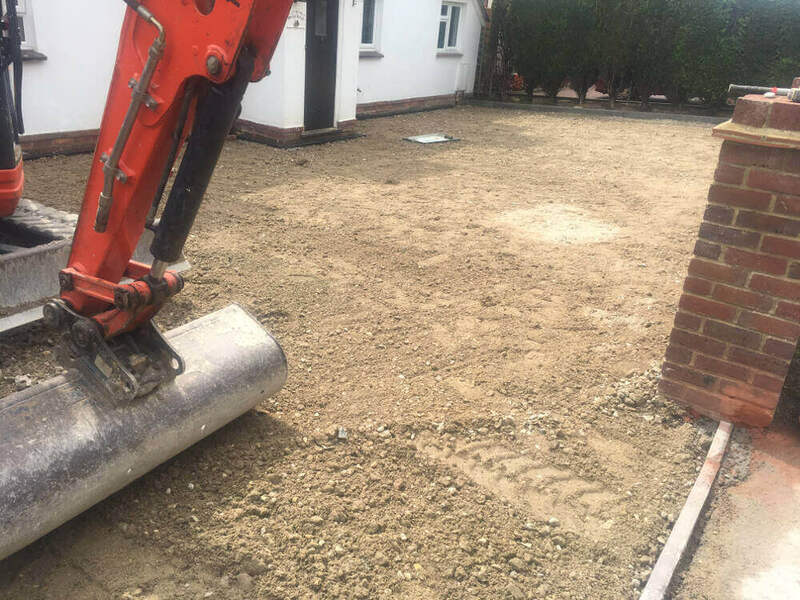 We only take on projects ourselves – we never sub-contract. 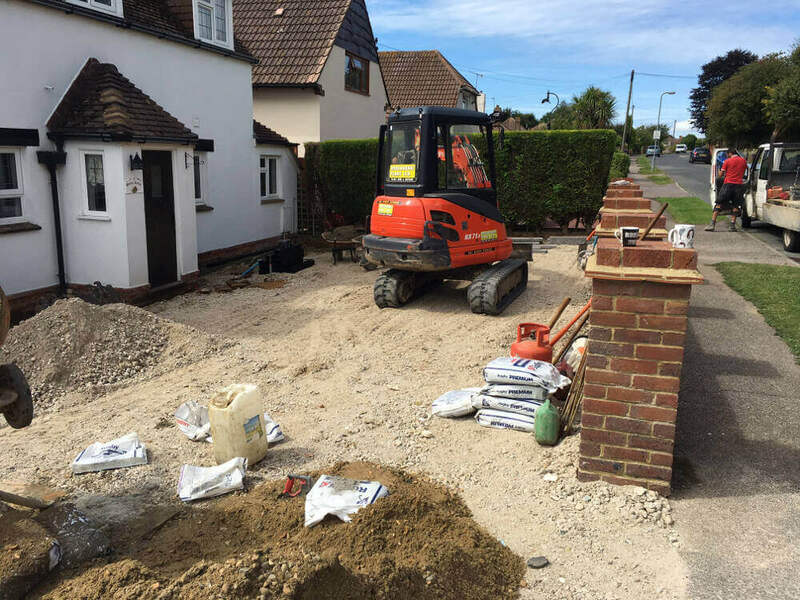 When you choose us, you’ll be benefitting from the skills of our highly-experienced workforce. 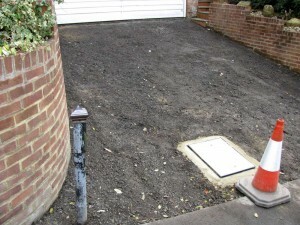 For peace of mind, we’re also backed by £10 million in public liability insurance. 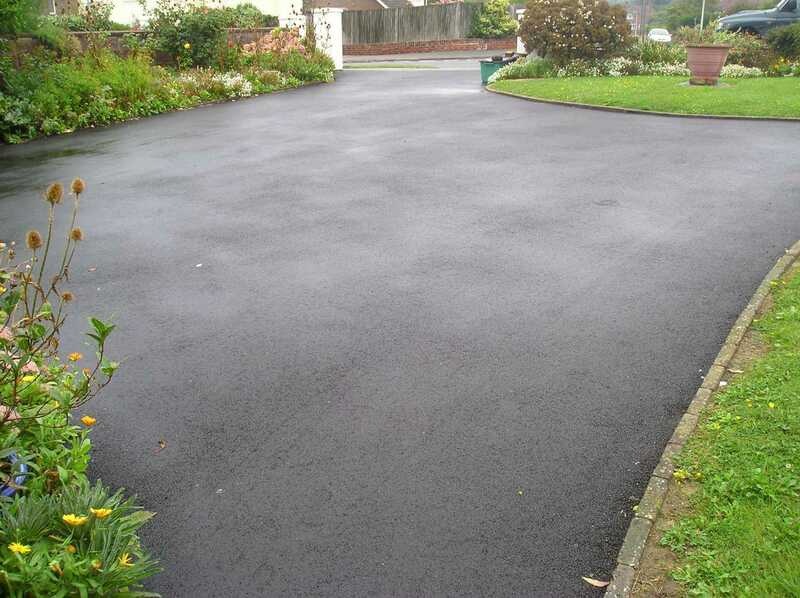 We are experienced, knowledgeable and reliable and our prices always remain pleasingly competitive. 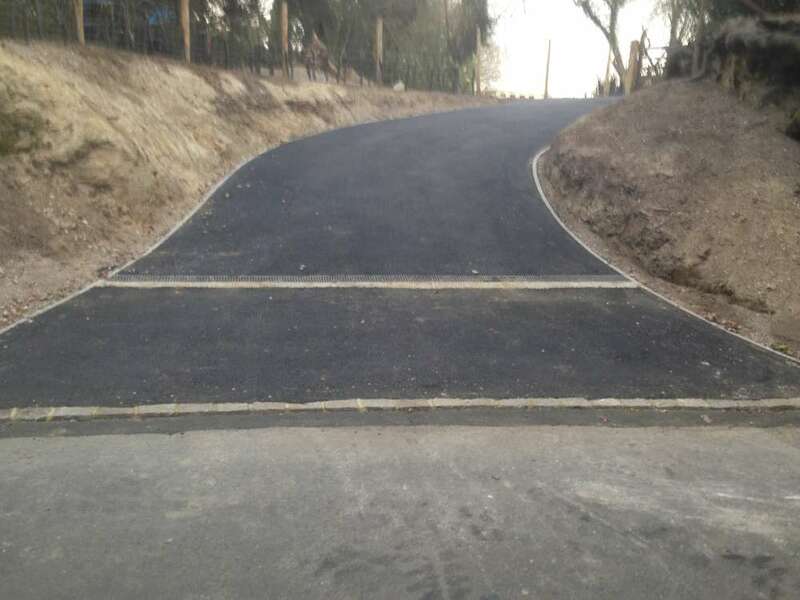 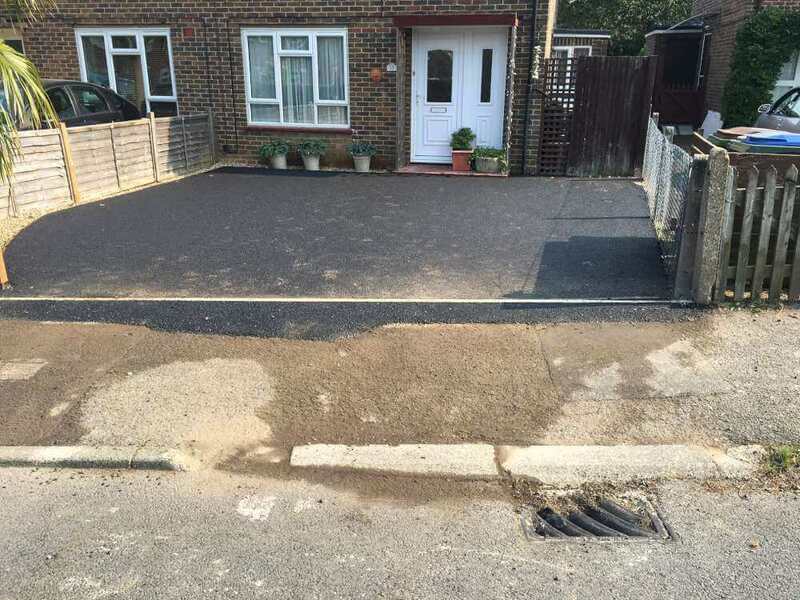 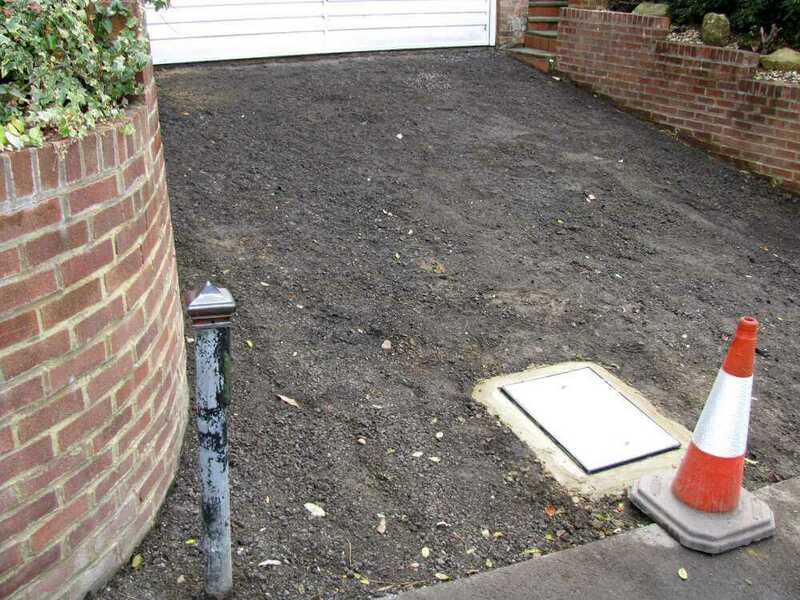 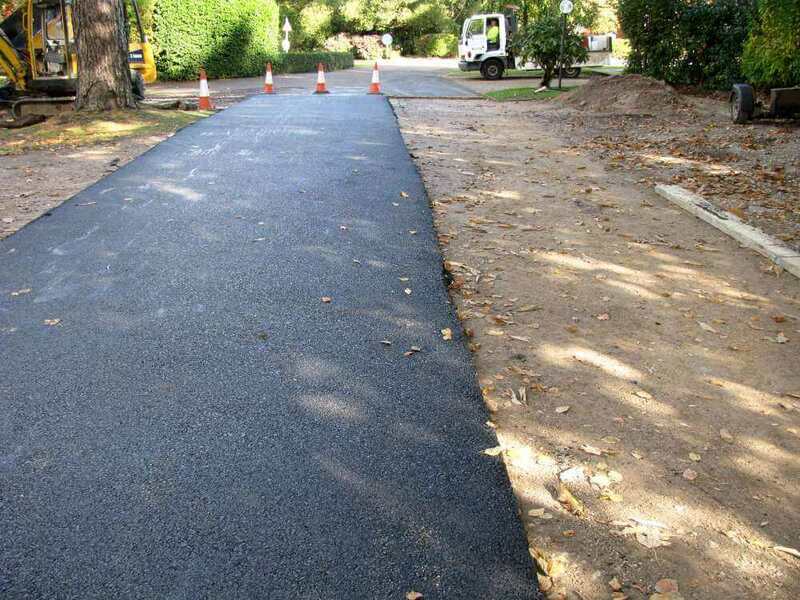 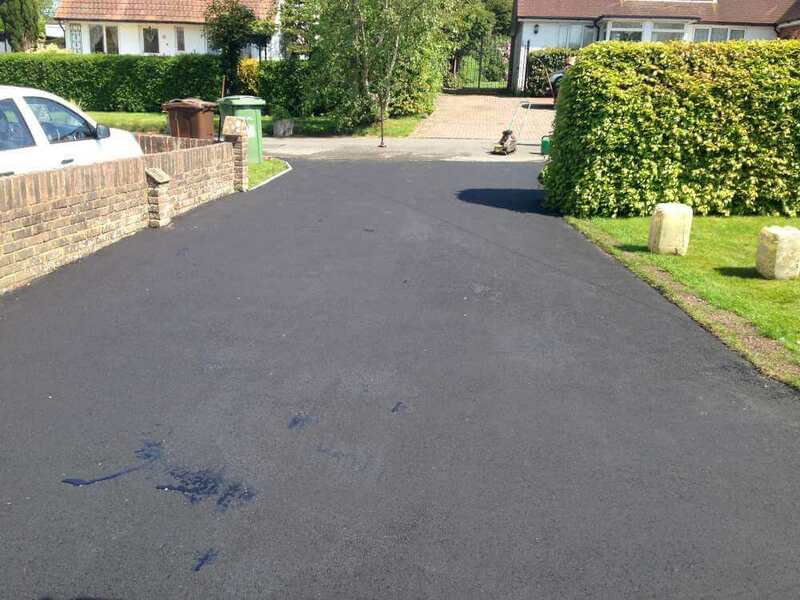 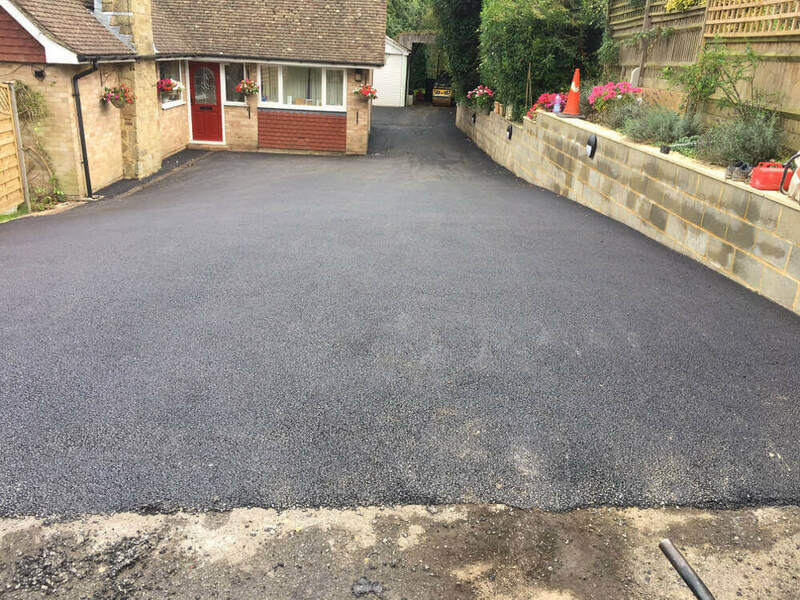 To take advantage of over thirty years of expertise in driveway construction and the building of private roads for residential properties, contact Clarke and Baker Surfacing – tarmac specialists in Sussex. 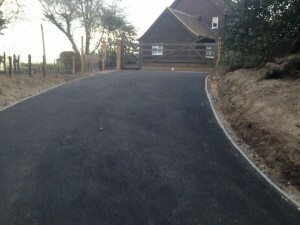 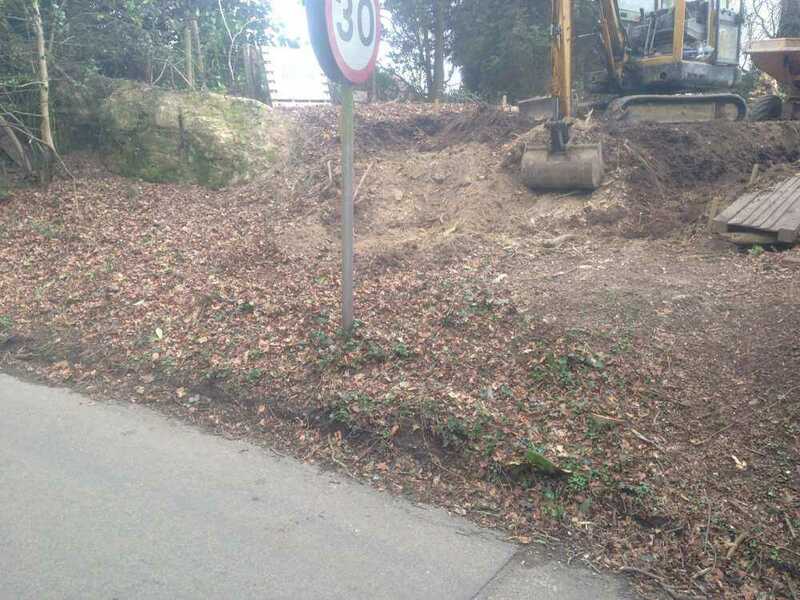 At Clarke and Baker Surfacing we are approved contractors for The Highways Department of East Sussex Council. 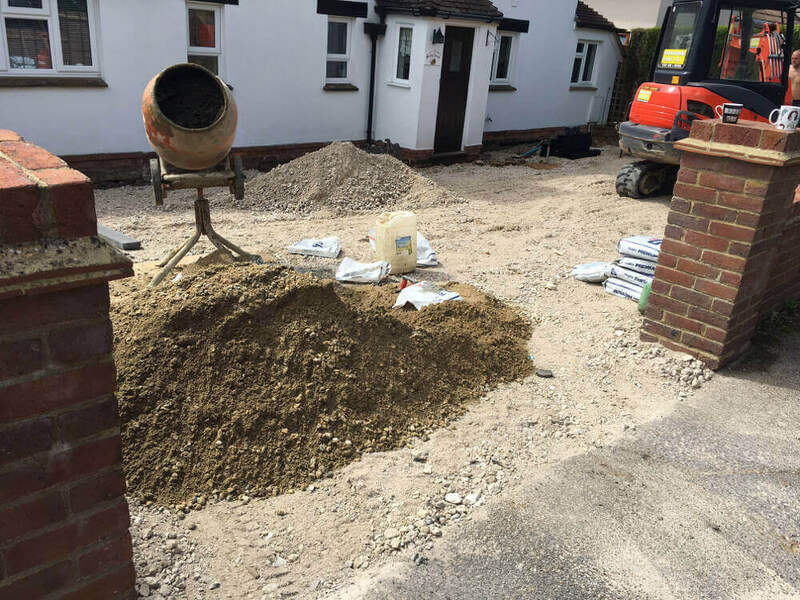 We have been vetted by Trading Standards to be so appointed – a number of our previous clients were asked about how we had performed and our complete process from enquiry to project completion was analysed. 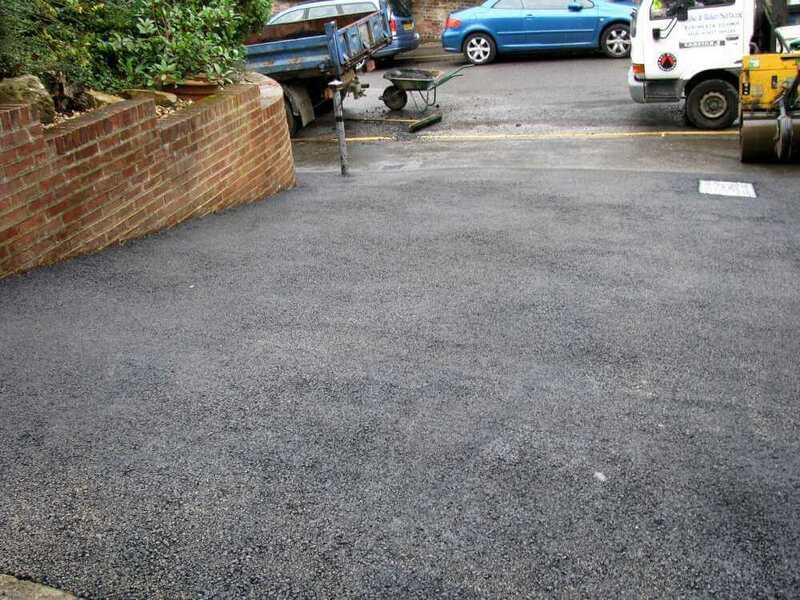 We are also approved contractors for Hastings Borough Council and Rother District Council.